The stress of moving home can often be like the monster under your bed that keeps you awake all night. Here at Monster Move we pride ourselves in taming all manners of monsters such as sofas, dining tables, wardrobes; transporting them safetly and without hassle to your new home. We are able to assist with all aspects of goods removal, from packing, transportation to storage and can also advise you on the safest way to prepare expensive or delicate items for your big move. Our aim is to provide a polite and professional service that contrasts the scary stories that some people experience with removal companies. Whilst our removal staff have the monstrous strength to carry all of your belongings to their new destination, they pride themselves on having a rather less monster-like demenour, presenting themselves as smart, calm and ready to assist. This is a much safer alternative to handling large or fragile items yourself as we guarantee that such items arrive at your new home in exactly the same condition as which they left your old home. 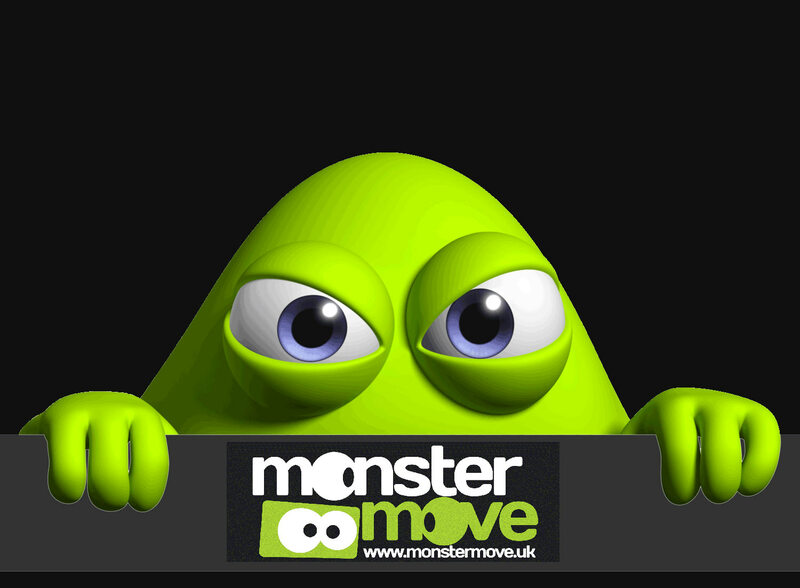 With all of the other little monsters associated with moving home, contact Monster Move at 01482 781085 to ease your worries or contact us here to arrange a free quote.